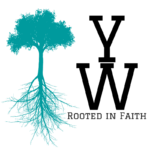 YouthWorx is the Youth Ministry of First United Church of Christ for students in grades 7-12. We meet every Sunday night from 6:30 – 8:30pm at the church for a time of fellowship, games, a message, and a discussion. 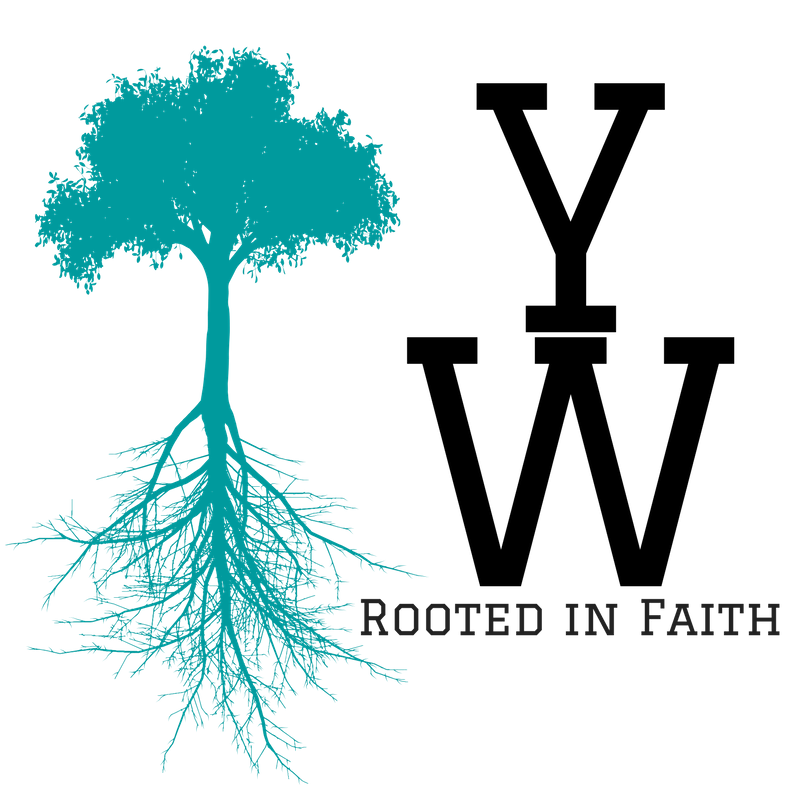 YouthWorx values our youth, and we desire for them to grow in their faith (their love and understanding of God), their love of others, their understanding of God’s Love for them, and their understanding of the Bible. Any student in grades 7-12 is welcome to join YouthWorx. They do not have to be members of our church, and they do not need to be connected to the church in any way; we truly welcome anyone to join us! In addition, our young adults ages 18-23 are welcome to join us as leaders in the YouthWorx program, but they must be background checked and approved by the Youth Leadership. Jon Bauman is our Director of Youth and Young Adult Ministries, and he will be leading YouthWorx along with adult volunteers from the church. He is a current MDiv. Student at Biblical Theological Seminary. Prior to taking his position, Jon had been in Youth Ministry as a leader for several years, and graduated from Cairn University (formerly Philadelphia Biblical University) with a Bachelors in Business Administration. While attaining his undergrad, Jon also took 39 Credits in Biblical Studies, Theology, and Church/Youth Ministry at Cairn University.